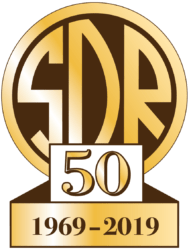 If you already work for the SDR, the official website for SDR staff is HOPS. Please log into HOPS for “official” SDR operating information, rosters and documentation. If you don’t have access to HOPS, please contact the Operations Office at Buckfastleigh.